ALS stands for Administrative License Suspension. Under this type of suspension, a person’s driver license is automatically suspended if the driver either refuses a breathalyzer or other chemical testing or submits to testing and tests over the per se limit. It is possible to appeal this suspension and have the suspension thrown out. It is also possible to obtain driving privileges under this suspension. Time is crucial for filing an appeal of the ALS, making it important to contact an attorney as soon as possible. 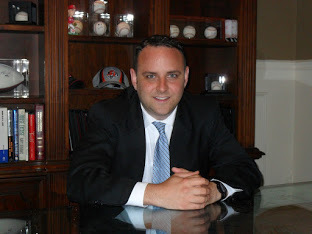 Contact DUI Attorney Nicholas Klingensmith at 513-258-2377.